'Kaar Irul' Lyric Video From ADANGA MARU Is Here! 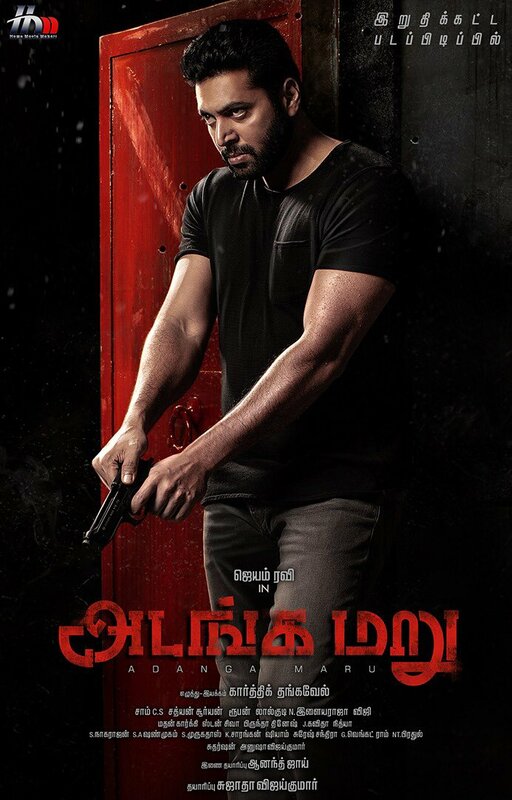 Adanga Maru is an upcoming cop drama starring Jayam Ravi and Raashi Khanna in lead roles. The film is directed by debutante Karthik Thangavel. The music is composed by Sam.C.S. The album came out a couple of days ago and it is being well received by the audience. Watch the lyric video of ‘Kaar Irul’ from Adanga Maru here. >>SEMMA: Jayam Ravi's triple treat for fans! >>Vishal's Ayogya New Release Date Announced!